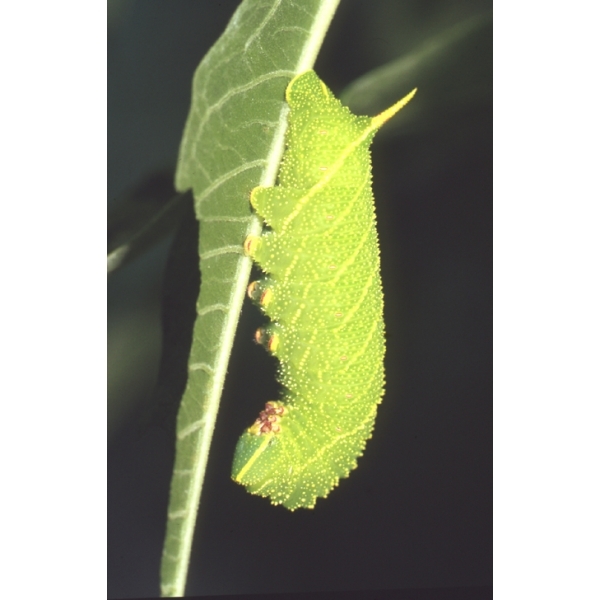 Not as many pupae available as normally, but they are available at the moment. 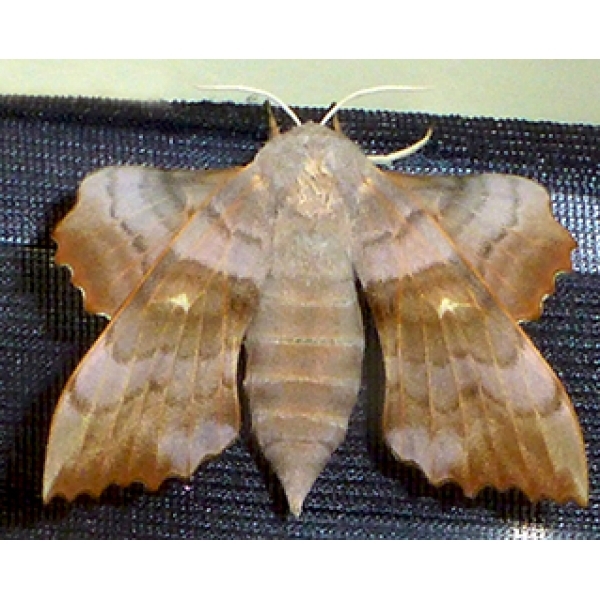 The moth has a curious resting position, with hindwings projecting in front of the forewings. 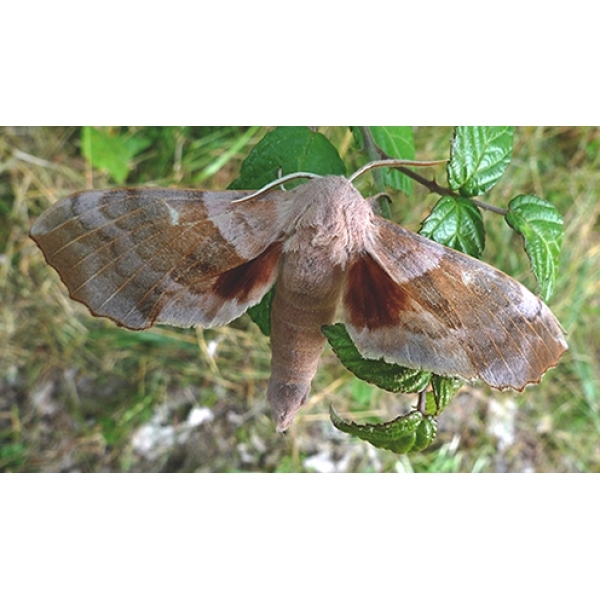 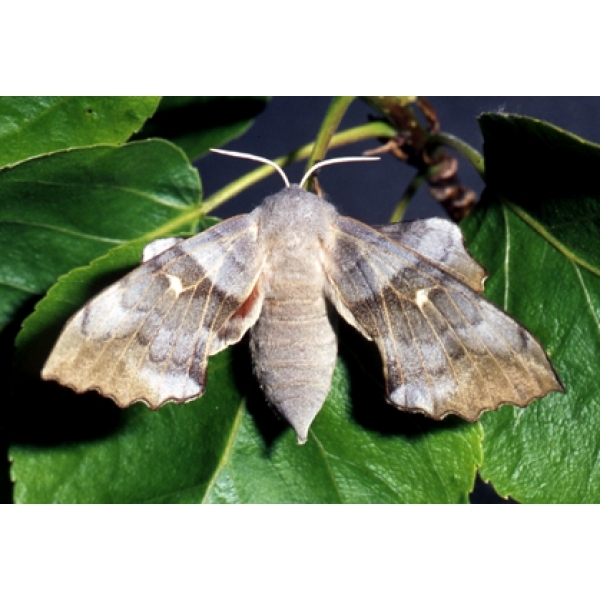 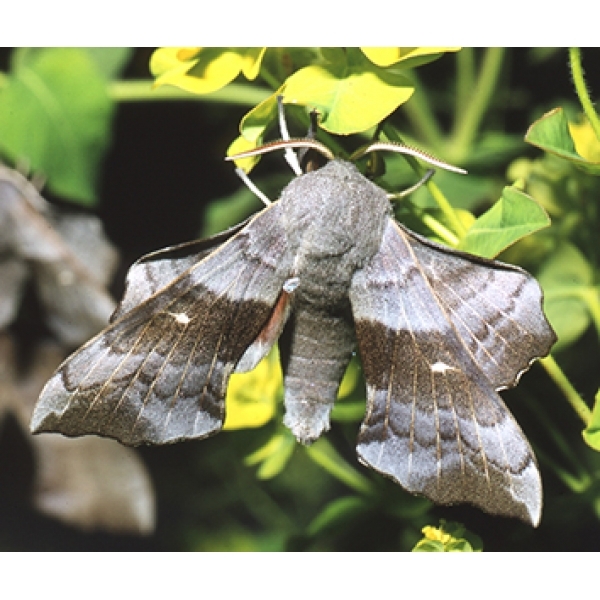 Patterned in shades of grey, this large Hawkmoth escapes detection because of its curious shape. 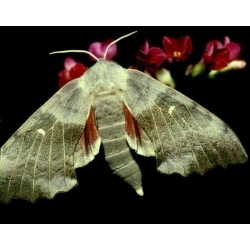 Two broods are produced in May and July/August. 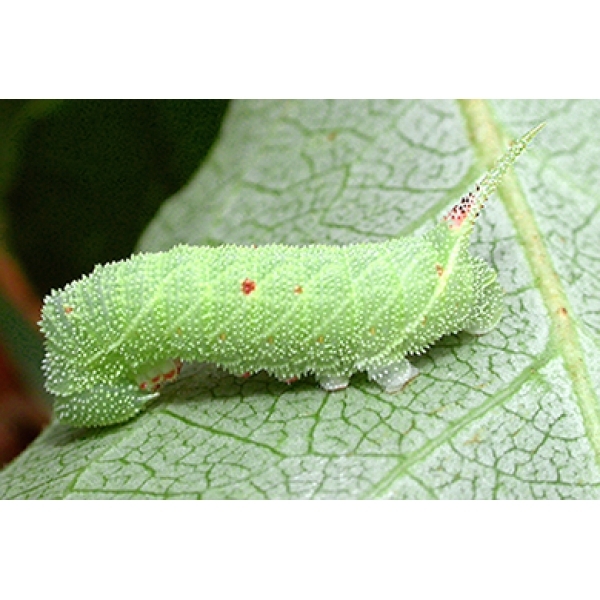 The larvae are very robust, bright green, with stripes and sometimes red spots. 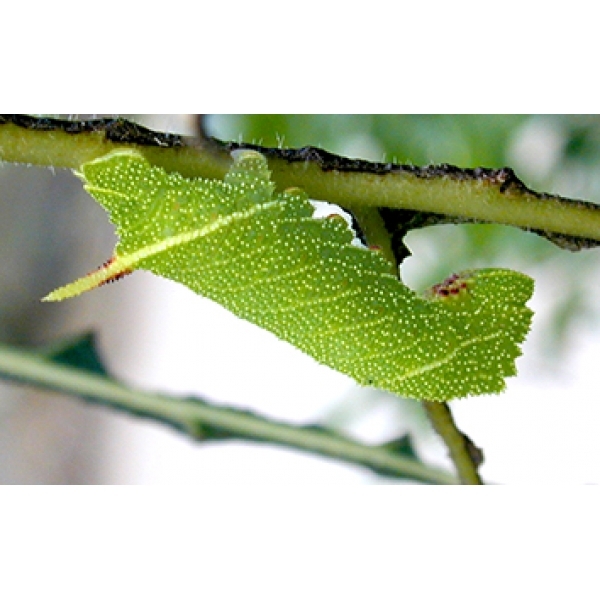 Sleeved larvae do best, on Poplars, Willows and Sallows.